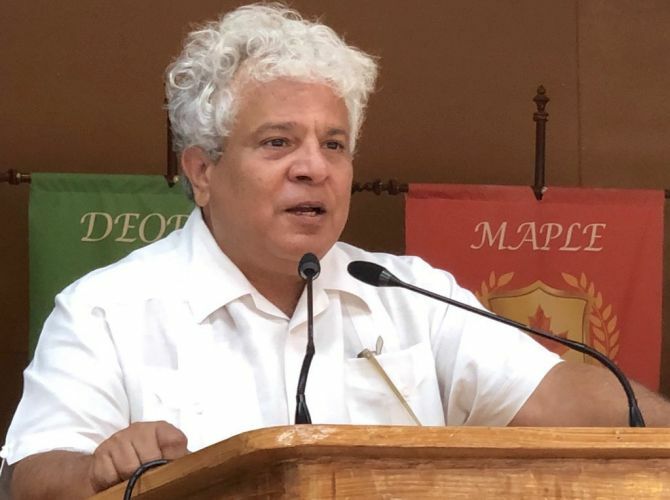 Tata Sons, the promoter of major operating Tata group companies, has severed ties with celebrity consultant Suhel Seth, following allegations of sexual misconduct by several women, according to a company official. Ever since several women, including model Diandra Soares, filmmaker Natasha Rathore and writer Ira Trivedi, accused Seth of sexual misconduct, Tata Sons stopped dealing with Counselage, a brand consultancy firm owned by Seth. When asked to confirm if Tata Sons has severed ties with Seth after allegations of sexual misconduct in #MeToo campaign in India, a company official said “Yes”. “Post the allegations, Tata Sons has not engaged with Counselage,” a source said. Although the company did not elaborate on the future of its contract with Counselage, the source, however, said considering the backdrop it would not be renewed. Comments could not be immediately obtained from Seth, who is among the leading brand consultants in the country. He played a key role in rebuilding the Tata brand after crisis hit one of the most trusted corporate brands in India in the wake of abrupt sacking of then Tata Sons chairman Cyrus Mistry in 2016. Coca-Cola and Jet Airways are among big corporate clients of Counselage.